Harrod Insurance Services opened the doors of its new office in November of 2012 with the desire to serve the community and offer easy access for its insureds with this location. 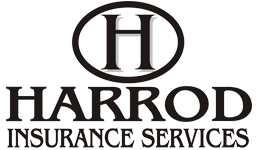 With over 25 years of experience, Harrod Insurance Services, located on Bellefontaine Street in Wapakoneta offers excellent service and the coverage you need all at a convenient location. 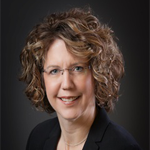 Barb Harrod is a licensed Property and Casualty agent and the owner of Harrod Insurance Services. She has worked in the insurance industry for over 20 years and is able to assist you with all of your property and casualty needs. She specializes in farm, auto, home, and business lines. Barb enjoys spending time with her family, taking pictures and traveling. 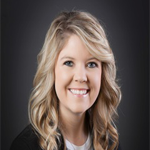 Abby Golden is a licensed Property and Casualty agent and specializes in home, auto, farm, and business lines. Abby has many years of professional experience in the customer service and insurance industry. She is a native of Wapakoneta, and received her B.A. in Communications from Bowling Green State University. Abby enjoys spending time with her husband, Drew. She also loves being outdoors, traveling, as well as being with friends and family. 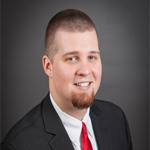 Drew Golden is a licensed Property and Casualty agent. Drew specializes in auto, home, motorcycle and boat. Along with working part time as an insurance agent, Drew is a teacher. He enjoys coaching football and baseball and watching sports. 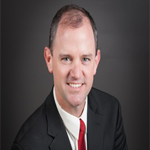 John Horman is a license Property and Casualty agent. John specializes in home and auto. Along with working part time as an insurance agent, John works at the State of Ohio as an engineer. John enjoys working outside and spending time with his family. Harrod Insurance Services also has a welcoming and knowledgeable staff of administrative assistants and customer service representatives who will be glad to answer your questions, take payments, and provide policy information or schedule your appointment.